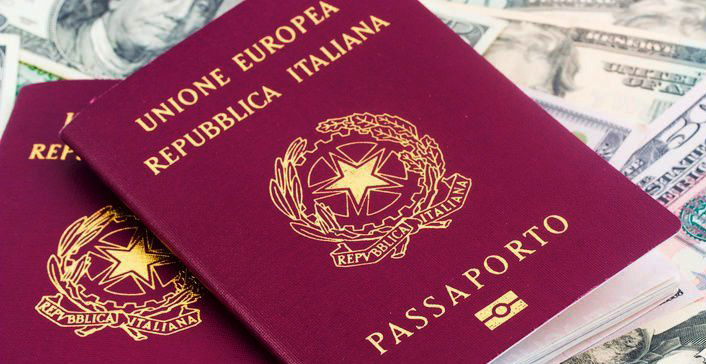 We offer help in applying for the Residence Permit in Italy, and it may be shortly converted into citizenship. We will help you get Italian Residence Permit in Marche region, and you will have a company one your own. You will need to ensure it is alive and that you pay your taxes on time. You can normally receive your residence permit within 3-6 months. Italy is one of the romantic countries. It is famous because of its classy history. Many types of literature are built and inspired by this place. 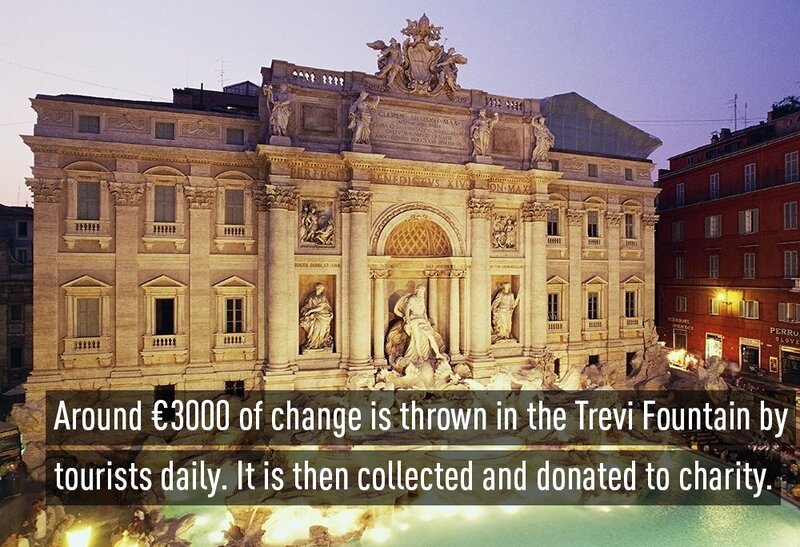 Italy is a land rich in culture, history and beauty. From the majestic mountains of Aosta, to the sublime beaches of Calabria, it is an unmatchable experience that once experienced, will never be forgotten. 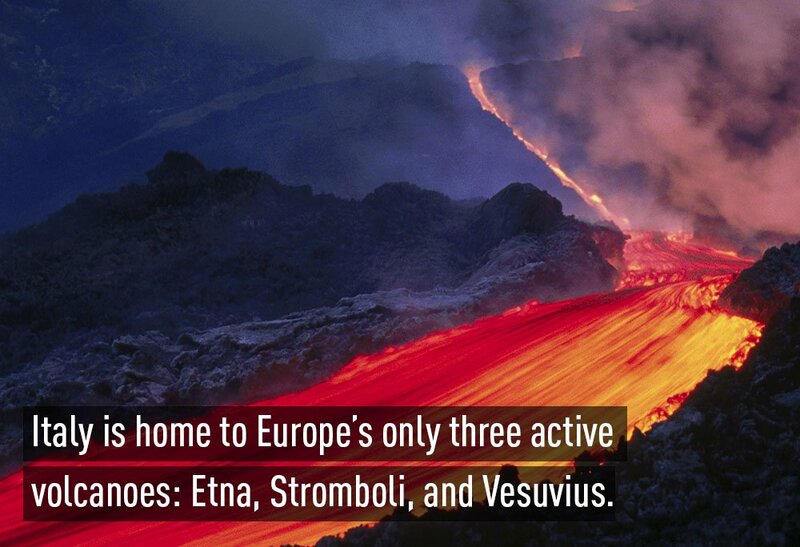 Italy is the fifth most visited country in the world, welcoming some 46 million foreign visitors annually. 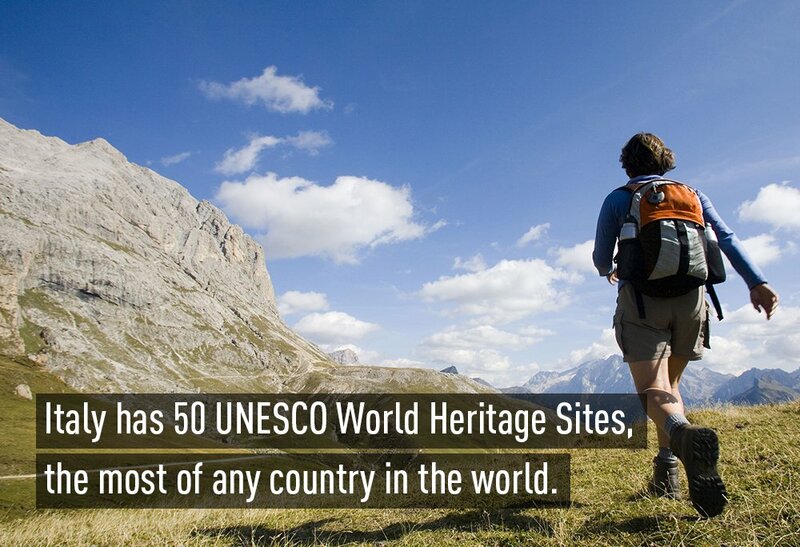 It’s also the fifth most populous country in Europe. 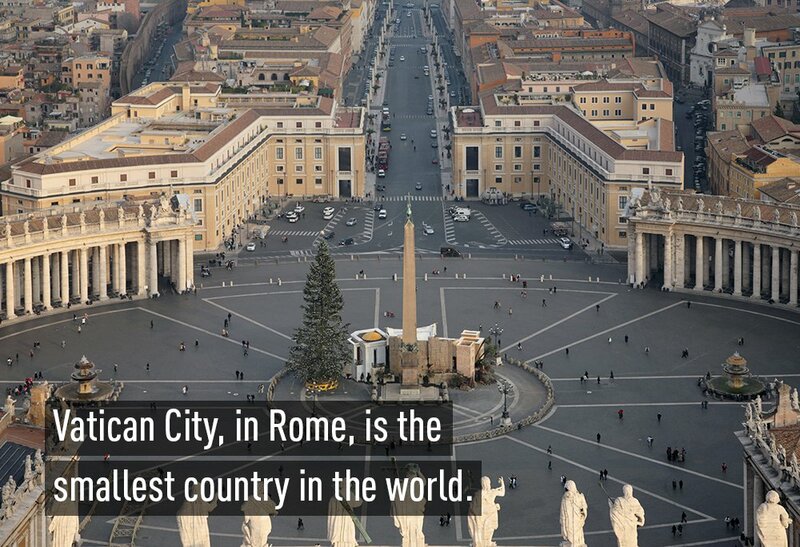 Vatican City in Rome is the smallest country in the world and is led by the Pope himself. 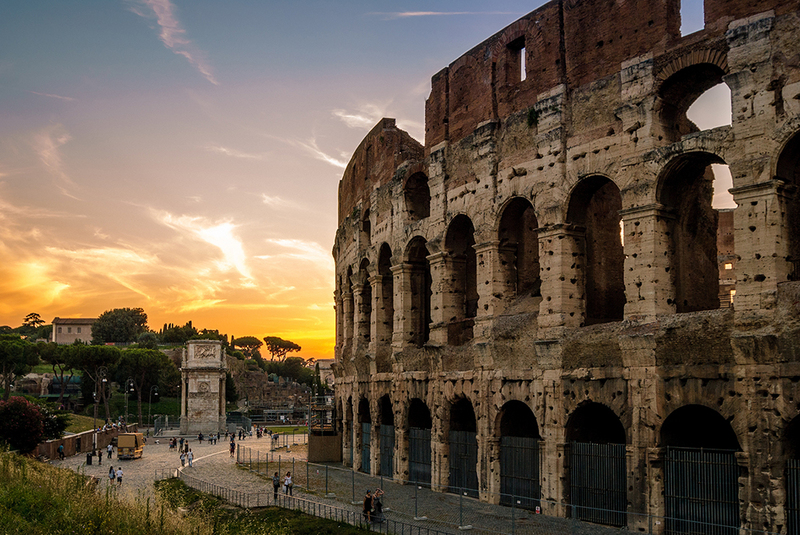 Another interesting fact about Italy, the capital city of Rome is almost 3,000 years old. The colors of the Italian flag–green, white, and red–have special meaning. Green represents hope, white represents faith, and red signals charity. 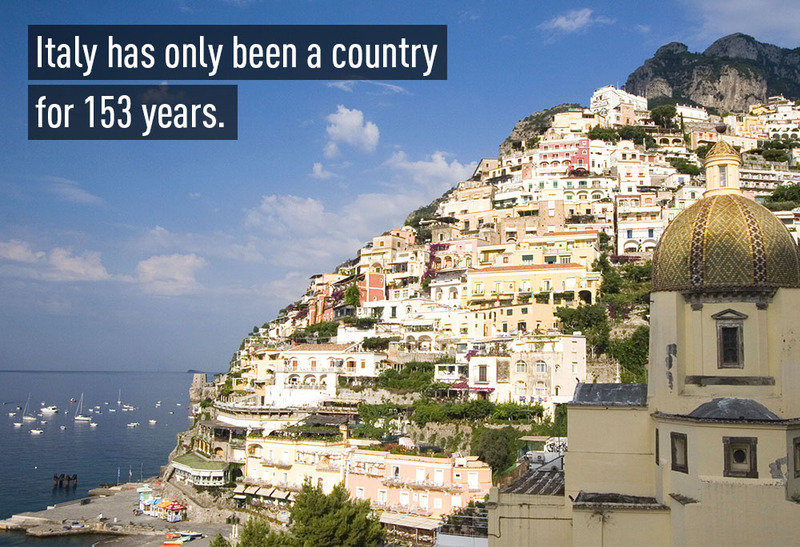 Italy boasts the eighth largest economy in the world. Don’t be surprised if your hotel in Italy doesn’t have a 17th floor. Italians believe that this number is unlucky because when the Roman numeral for 17 (XVII) is rearranged is looks like VIXI, which means «I have lived,» a symbol that’s associated with death. Italians believe that the corincello charm, which resembles a chili pepper or a small horn, will protect them from the evil eye. Italians believe that if someone brushes over a single person’s feet with a broom that he or she will never get married. If a cat is crossing the street, don’t be the first one to cross it’s path. It’s believed that black cats are a symbol of witchcraft and the devil. According to Italians, placing a hat on a bed is bad luck. Traditionally, when priests visited the dying to give them their last rights, they would remove their hat and put it on the bed. Italy is home to the world’s oldest university, the University of Bologna founded in 1088. 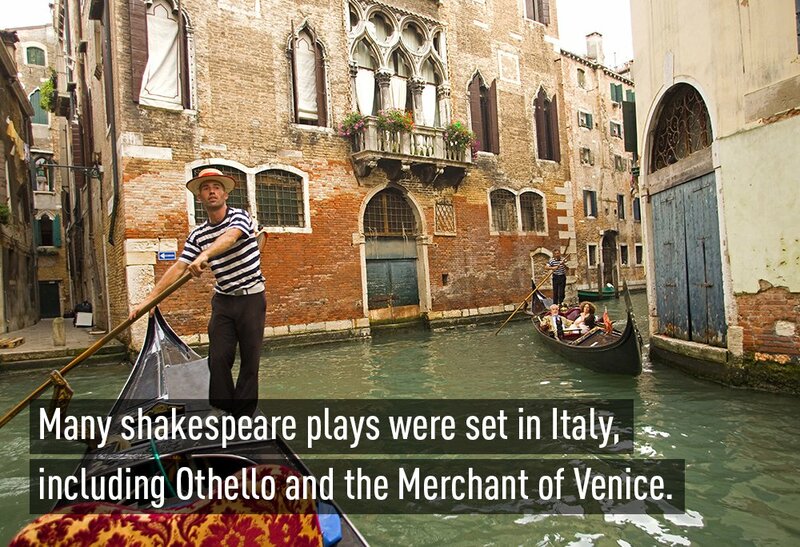 Some of the most well-known artists and authors–including Dante, Da Vinci, and Michelangelo–are from Italy. Italy has more masterpieces per square mile than any other country in the world. Ballet originated in Italy during the 15th century and it was Catherine de Medici who introduced it to France later on. 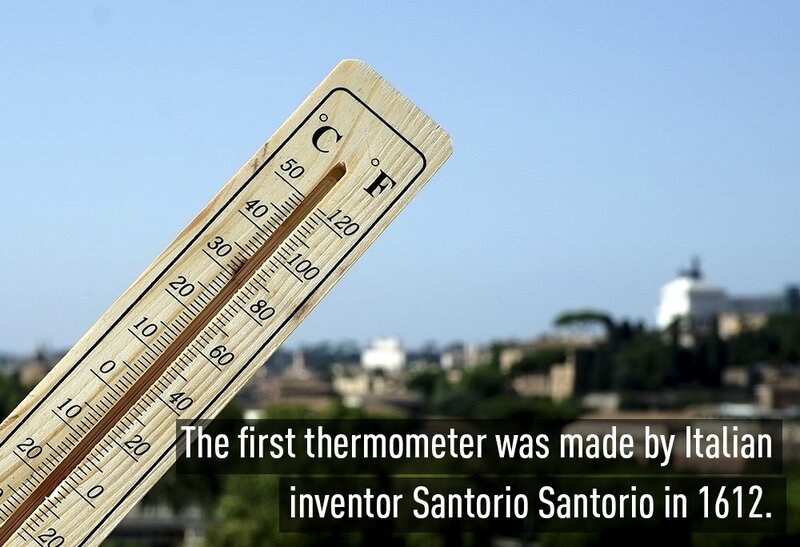 Many of the most influential scientists and mathematicians were born Italy, including Galileo Galilei and Alessandro Volta. In the city of Turin, dog owners must walk their pooch at least three times a day or risk being fined. Woof. Unless you want to pay a hefty fine, don’t eat or drink while sitting on church steps or within a church courtyard. In 2012, the town of Falciano del Massico in Campania made it illegal for residents to die because the town’s cemetery is full. La famiglia is very much a part of the Italian culture. In fact, it’s common for single children to live at home until their 30s. According to Italian culture, you must respect your elders. Always stand when an elder person enters the room. Fashion is also important in Italy. After all, some of the world’s most sought after designers, such as Armani, Versace, and Prada, hail from Italy. Italians are known for communicating with hand gestures and facial expressions. They’re also known for being late! First impressions are important to Italians, so be sure to demonstrate respect and politeness toward others–especially in a business setting. Unsurprisingly, Italy is the world’s largest exporter of wine. However, it’s the second largest producer of wine after France. On average, Italians eat half a pound of bread a day. What’s more, estimated pasta consumption is 70 pounds per person annually. Bread is not meant to be an appetizer. Rather, Italians use it to wipe the remaining sauce off their plate. When dining in Italy, don’t ask for salad dressing or other condiments. Olive oil is the only acceptable “condiment” in Italy. From Cappelletti to Cavatelli, there are over 140 types of pastas. Some of these pastas are only native to specific regions. Check out this interesting fact about Italy: Italians consume over 45 bottles of wine per year, per capita.